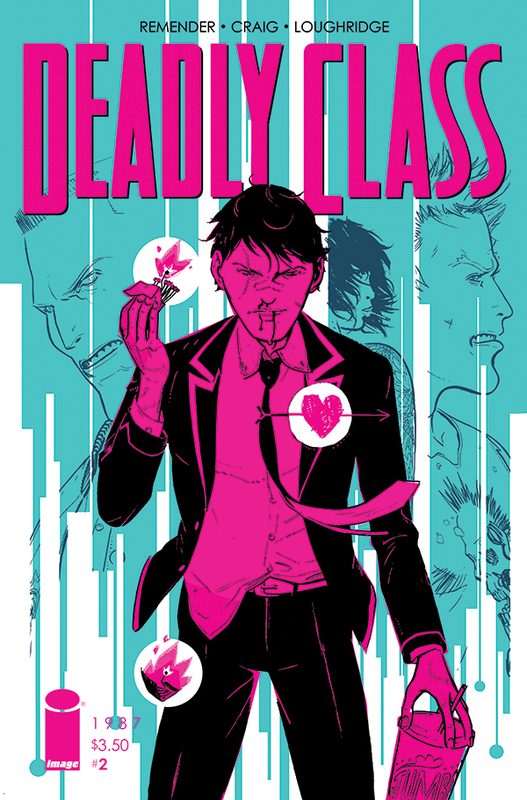 deadly class #2 : a strong issue that cements my hopes for this series. we get into the whole school aspect of things, and it’s a lot of fun meeting the various cliques. wes craig kills every aspect of the art–design, character, layout. 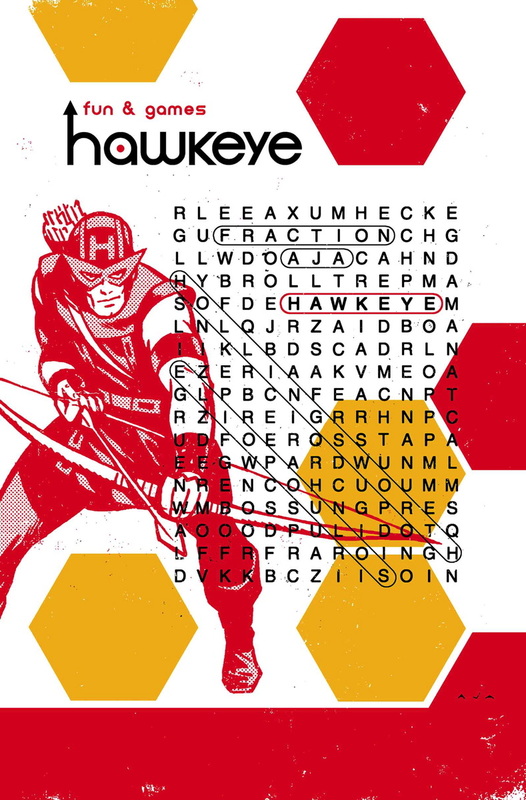 hawkeye #15 : it feels like things are coming to a head for clint and his building. any time david aja drops in to draw an issue it elevates an already good book. this run is going to be an evergreen. 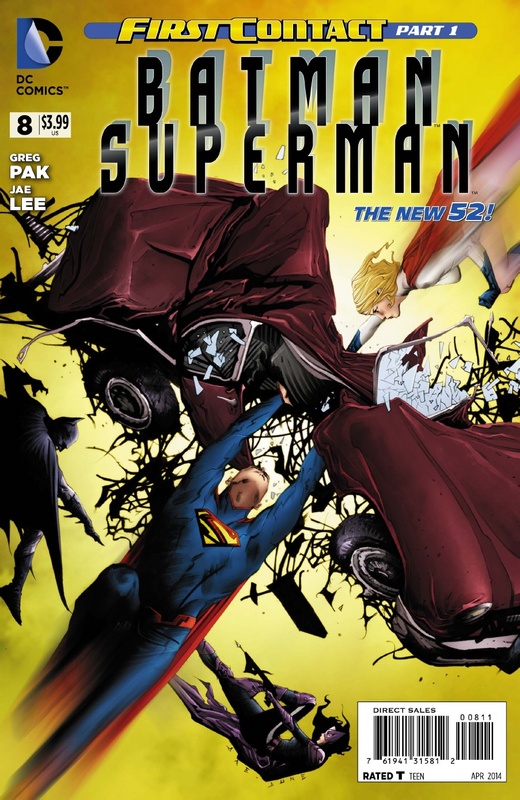 batman/superman #9 : JAE LEE. 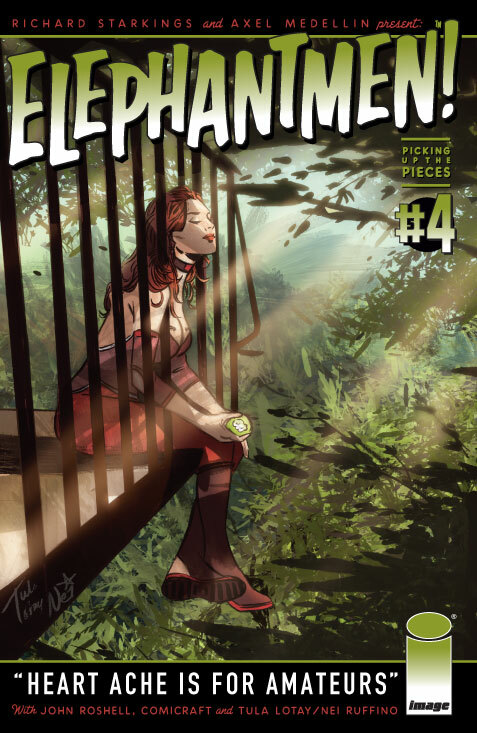 elephantmen #54 : a killer cliffhanger for one of the very best serial reads there is. 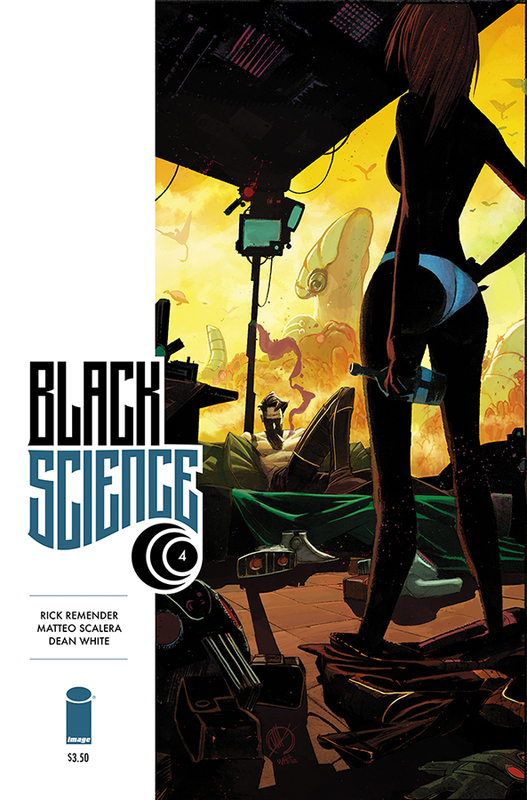 black science #4 : after a couple of issues that, while still excellent, felt like they were racing to keep up with the explosive debut issue, this feels like it’s leading us out of the fire and into the frying pan. 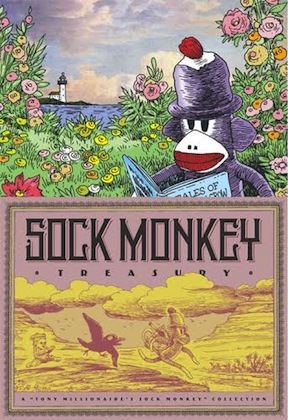 sock monkey treasury : a gorgeous new collection of one of the more idiosyncratic cartoonist’s most accessible work. 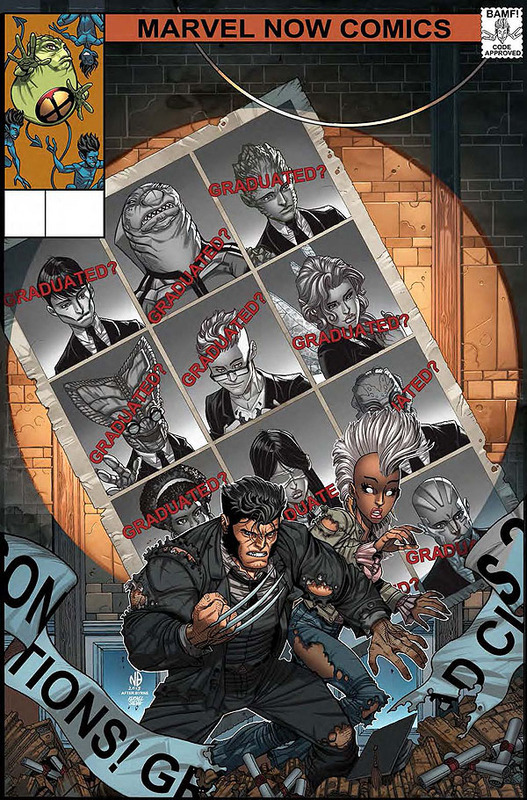 wolverine and the x-men #42 : jason aaron, nick bradshaw, chris bachalo and company wrap up their run on what has been one of the most fun books of the last few years. and they do it in style, with a touching, chuckling read that feels just right. 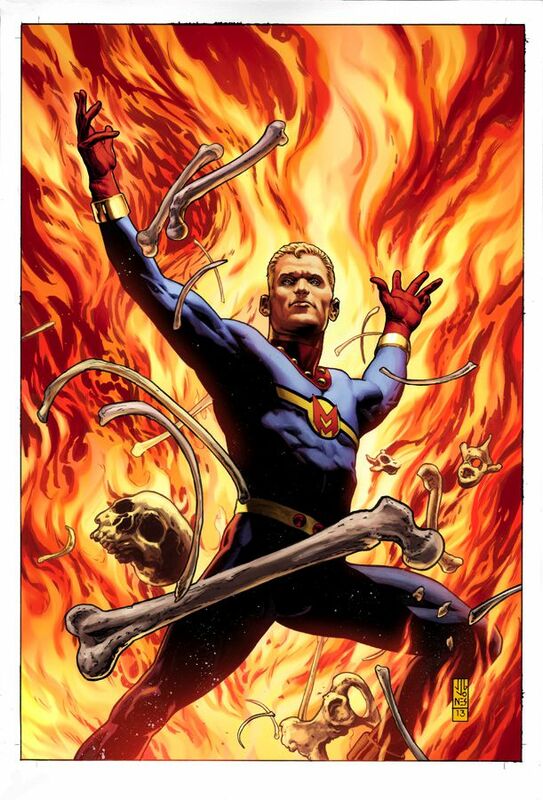 miracleman #3 : you can argue with the way marvel has rolled this out, but you can’t argue with the material. 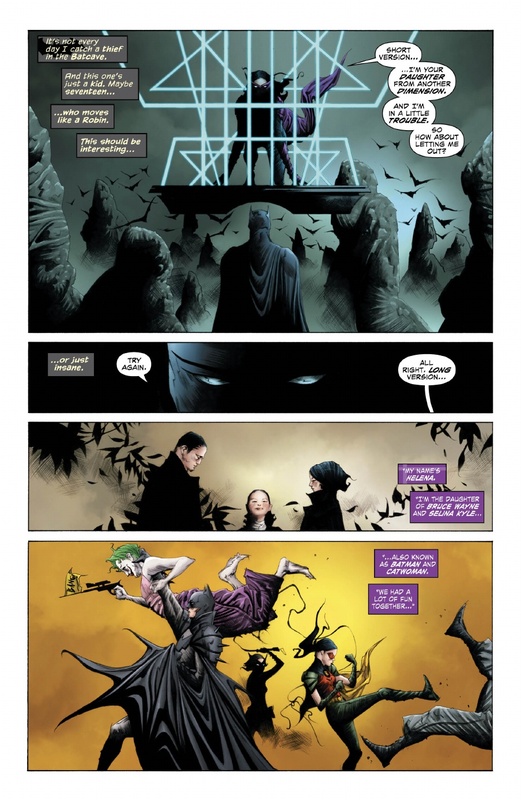 this issue leads us into the truly masterful work alan moore does the rest of the way. 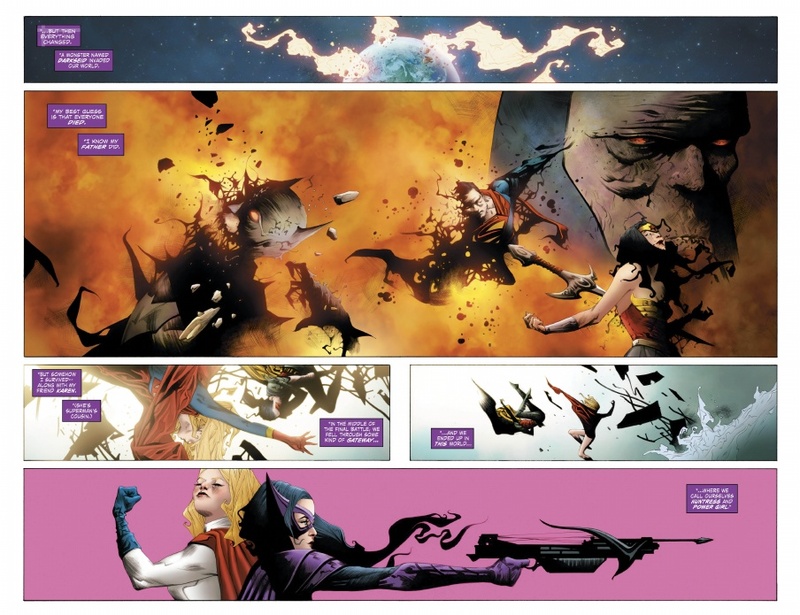 This entry was posted in Good This Week, Lists and tagged alan moore, batman, chris bachalo, comics, david aja, dc, dean white, elephantmen, good this week, image, jae lee, Jason Aaron, marvel, matt fraction, nick bradshaw, richard starkings, rick remender, superman, tony millionaire, x-men. Bookmark the permalink.